To create a new senior housing facility that was highly marketable and profitable with community programming components. 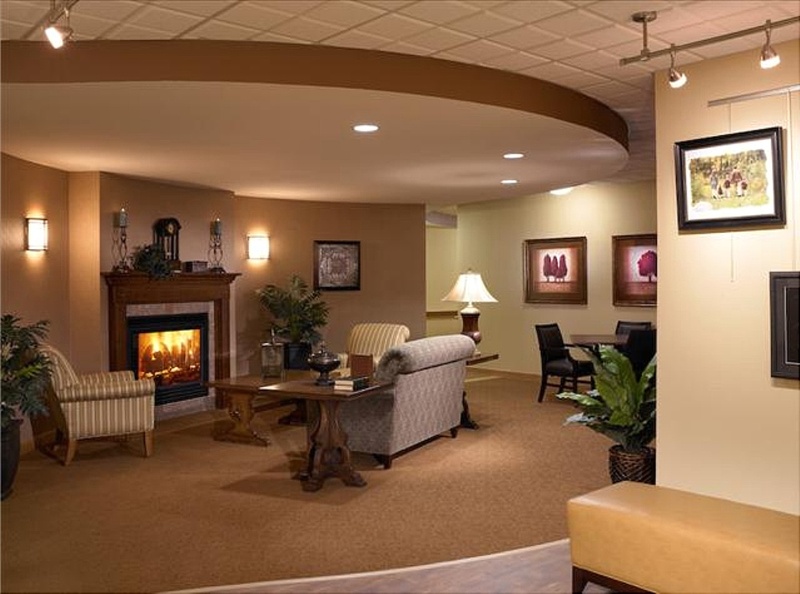 As part of its master plan to bring senior housing to its long term care campus, Lutheran Home sought to create a living experience unlike any other. Reflected in its rich German heritage, residents of this small community find great delight in the numerous character elements and points of interest in this housing community, including the Marketplatz which offers convenience services such as banking, market shopping and business, the Ratzkeller Pub where guest can enjoy a beer and the latest game, a morning cup a joe at Kaffee Haus and a casual fireside conversation at Reisling Parlor. Open to the outside community, Kingsway offers restaurant dining, community services and Wi-Fi technologies for added revenue.